A spotlight on the influential Instagrammer Style Memos, founded by multi-talented, Brighton-based fashion fan Alexis Foreman. The perfect outlet for her creativity and her love of all things design, the blog has grown hugely in popularity and now inspires tens of thousands of people every day. As well as the blog, Alexis also runs the Style Memos Instagram page. Boasting almost 45,000 followers, this influential Instagram is the perfect place to pick up design ideas and sartorial inspiration. Alexis Foreman is a graphic designer, art director and style observer based in Brighton. She uses her popular blog to promote her favourite brands and designers and to highlight emerging style, beauty and lifestyle trends. A mix of family-friendly fashion ideas and professional style, the blog has something for everyone. It’s all starts with Instagram but how does Alexis do it differently? The Style Memos Instagram page is a great place to get ideas for outfits, interior design, jewellery and beauty. The Instagram profile has a very distinct aesthetic. A large number of the posts feature monochrome or muted tones, with just a few splashes of colour brightening up the page. When colour does appear in Style Memos posts, it’s often shades of yellow, green, purple and beige. Tartan designs are also dotted throughout the posts, bringing sophistication and visual interest to the page. One thing that stands out about the Style Memos Instagram page is that all the images it features are dark with splashes of contrast. They are helping to draw the viewer’s eye towards the shapes and outlines of the pictures rather than the detail, something that may well be inspired by Alexis’ background in graphics. 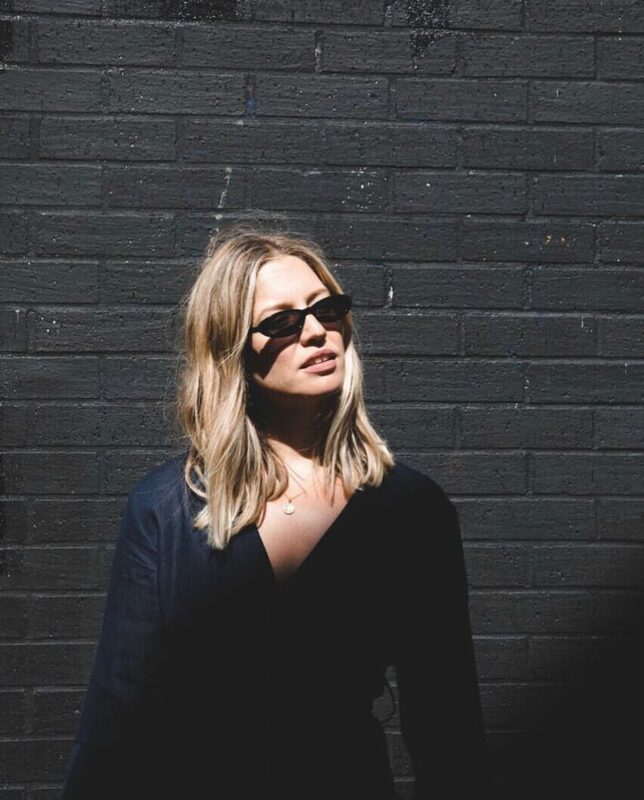 Follow the Style Memos Instagram page, and you’ll be able to keep up to date with all of Alexis’ favourite pieces, trends and brands. Like many popular style bloggers, Alexis Foreman from Style Memos is a big fan of our Compass Collection. 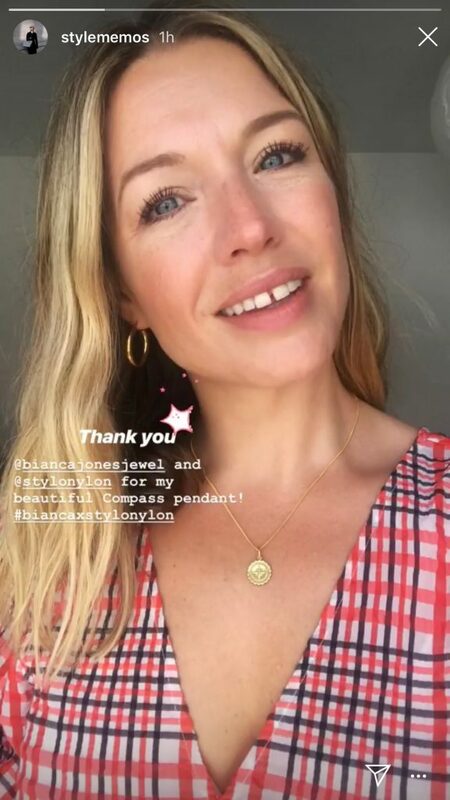 In a number of her posts, our beautiful pendants work perfectly with Alexis’ unique style and sophisticated aesthetic. Alexis’ Compass Collection pendant is often used to add visual interest to darker outfits. Perfect for both casual wear and office wear, our Compass pendants add a style touch to any outfit. Take a look at the Style Memos Instagram page for ideas on how to wear your Compass Collection pendant. Find out more about the materials, design and craftsmanship that’s gone into this beautiful range, and about our other bespoke products, by exploring our site today.